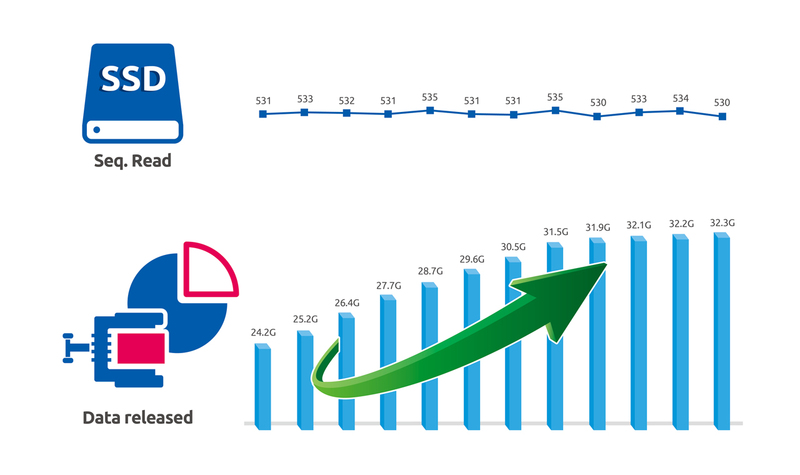 The storage capacity of SSDs is always a key point of consideration when deciding the best drive for you. PLEXTOR’s PlexCompressor utilizes custom, smart-compression technology to give users more storage capacity without impacting user experience and system performance. 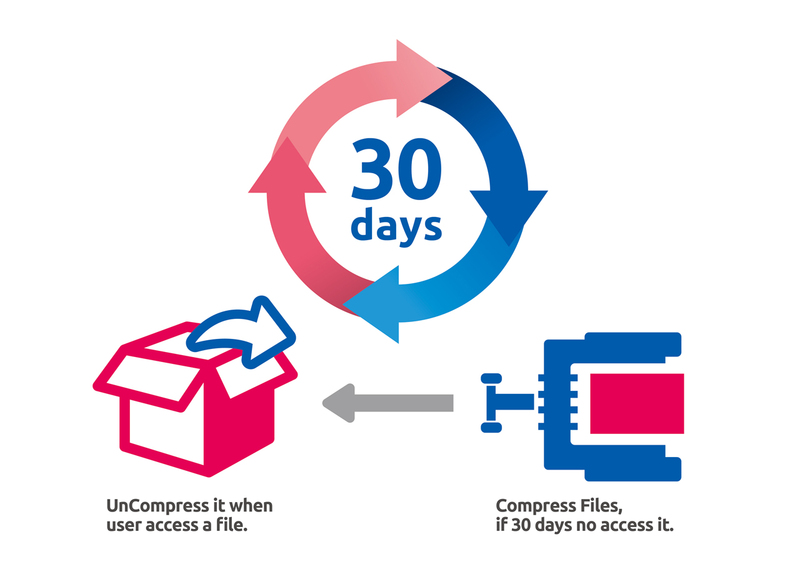 Files that have not been opened by the user for 30 days are automatically compressed, efficiently increasing storage space. The files are subsequently uncompressed when the user accesses it. The utility compresses only a certain segment of files at any given time to avoid occupying system resources. Operating System Requirements: Win 7 / 8 / 8.1 / 10 (x86 / x64). The PLEXTOR SSDs must be uncompressed drives. Compressed state does not affect the file’s use. When uninstalling the software, you can choose to restore the files to their uncompressed states. If “Do not decompress” is chosen, the software will be uninstalled directly. If “Decompress” is chosen, the software will attempt to decompress all files, requiring several minutes before the uninstallation process continues. If there is insufficient space, partial files will not be decompressed. Files will be decompressed until the disk is full.